Today, with the increasingly fierce competition and the growing of large-scale socialized production, the competition between enterprises is no longer the competition among enterprises, but between the supply chain and the supply chain. In each of the supply chain, there is a core enterprise and the majority of SMEs, which is the so-called "1+N" model. This model has created the SMEs to survive in the edge of the supply chain. 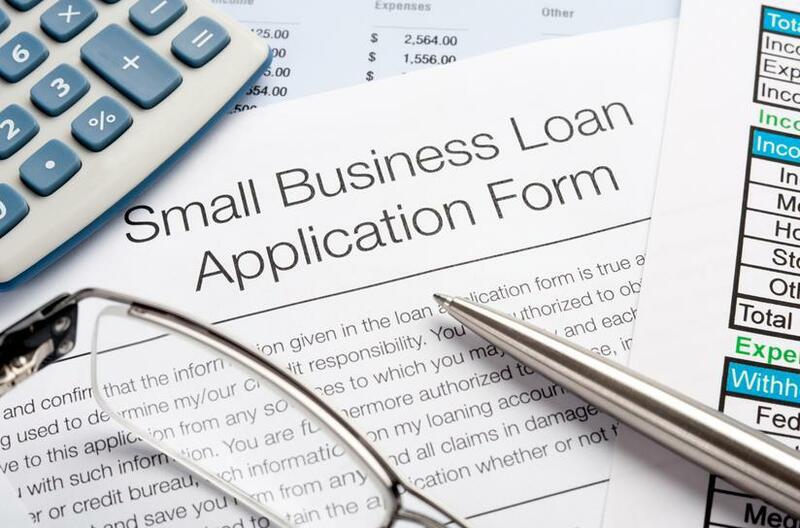 Because of the weak status of SMEs, the core enterprise will be deferred payment, or require its advance payment, which exacerbated the funding needs of SMEs to a certain extent. So, if SMEs can successfully take advantage of supply chain finance to finance and revitalize the capital, it is crucial to their survival and development. In China, the financing model of supply chain finance mainly for accounts receivable financing, inventory financing pledge financing, advances and financing. Three financing models are used in different larger companies in common. But due to the presence of their own problems, financial supply chain financing model has not been effective used in the small and medium enterprises (SMEs). In a recent paper by Yangyang HU and Fang Wang, some problems existing in the supply chain financing in the process of SMEs will be exposed. The low credit level SMEs, the small loan amount and the high cost of the audit. Preference of bank’s lending is still stuck in the traditional credit business, and they are involved in new supply chain finance less. The financial management of SMEs is not standardized and the financial information is not transparent. The pledge of the SMEs is difficult to meet the requirements of the bank credit. Activity information transparency of the SMEs in the supply chain is low. Lacking of awareness of hedge funds, supply and demand sides are both faced with a huge risk. It is difficult to bring the capital requirements and capital supply together for lacking of professional financing platform. In the paper, Yangyang HU and Fang Wang target some of the problems, and putting forward the method to solve the problem and to inventory pledge mode as an example, the paper puts forward an optimized scheme. The optimized inventory financing mode has increased Supply Chain Financing Association, Supply Chain Financing Online Platform, Credit Assessment Team, insurance agencies and so on.Meanwhile, optimized financing model cites derivatives futures, options, forward rate agreements, as well as insurance policies for collateral, which have the purpose of avoiding unnecessary risks. Doing this not only aims to reduce risk for the money supply side, but also improve the level of credit pledge which helps the money supply side pledge the warehouse receipt and reverse repurchasing in the face of tight cash flow situation. Yangyang Hu, Master of Logistics Engineering, supply chain finance research, Beijing Wuzi University, China. Fang Wang, Master of Logistics Engineering, logistics engineering and management, Beijing Wuzi University, China.